Safe, Secure! Looking for a new or used vehicle? Click Here to get pre-approved in seconds! Watertown Ford Chrysler has been providing an impressive inventory of top-quality vehicles to shoppers in Watertown and the surrounding area for over 15 years. 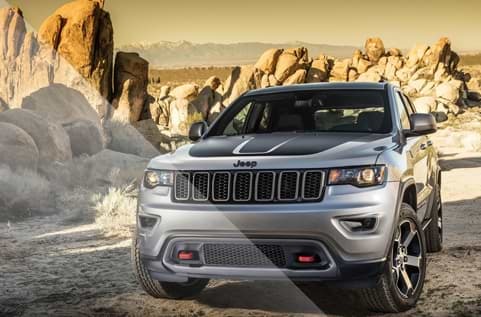 We are here to provide one source for all of the best models from the Ford, Lincoln, Chrysler, Dodge, Jeep and Ram lineups. This includes many capable SUV, crossover and truck models. These powerful, four-wheel drive vehicles deliver workhorse capabilities, and are ready to get you through even the toughest winter weather. 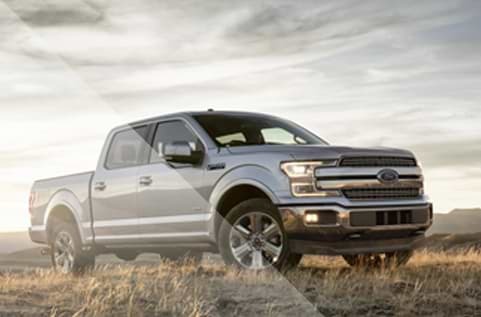 At Watertown Ford Chrysler, you can test drive models like the Ford F-150, Escape, Explorer and Expedition, the Jeep Wrangler, Grand Cherokee and Renegade, the Dodge Durango and Journey, and the Ram 1500. For car shoppers looking for an added level of refinement, the Lincoln and Chrysler lineups are here to deliver. Watertown Ford Chrysler will give you the best price up front for all of the vehicles we sell. In addition to our selection of new vehicles, Watertown Ford Chrysler offers an impressive inventory of high-quality pre-owned models. 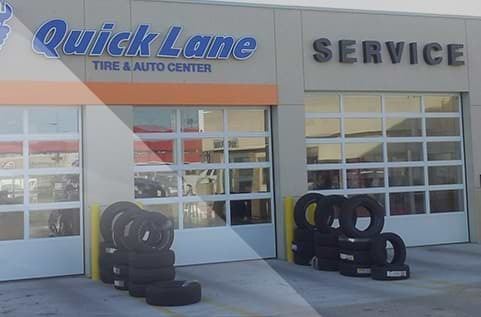 We also offer a service center specializing in the brands we sell that will keep your vehicle in top condition. 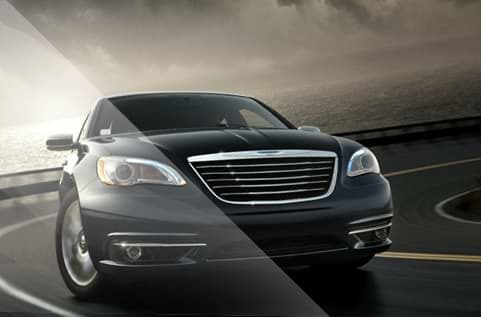 Take a tour around the Watertown Ford Chrysler website to learn more about the vehicles and services we have to offer.